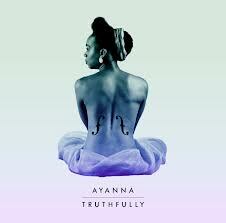 It is rare to come across a talent like Ayanna Witter Johnson, this cellist, vocalist, pianist and composer is in a league of her own and truly embodies the mystery and beauty of a muse.She is a pioneer of Black folk music and is the first non-American to win the legendary Amateur Night at the Apollo Theatre in Harlem – and one of only a handful of people to win with an original composition.Working with Ayanna was a truly lucid experience infused with ease and creative synergy. 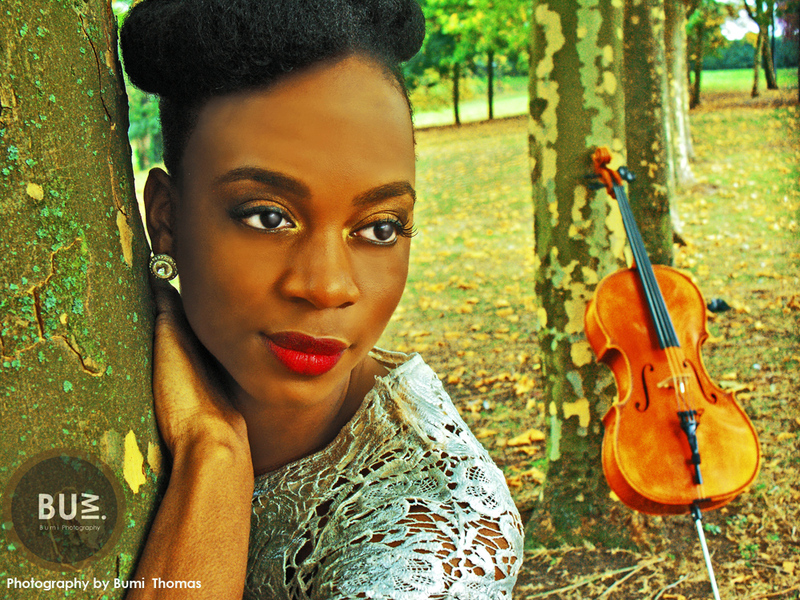 Continually developing as a musician and composer of extraordinary versatility, Witter-Johnson made her debut at the London Jazz Festival in 2008 opening for Intercontinental – the project that features jazz drumming legend Jack DeJohnette and the Queen of South African jazz Sibongile Khumalo and in 2009 she continued, to much acclaim, her association as vocalist, cellist and featured artist with Courtney Pine’s Afropeans: Jazz Warriors. In 2010, her new trio featuring Fraser Fifield on pipes, whistles and saxophone and Robert Mitchell on piano and made it’s debut at Dartington and toured the UK during the summer and in 2011 she has been commissioned by Bath Festival to create a new work in response to the work of the legendary singer, songwriter and civil rights activist Nina Simone. 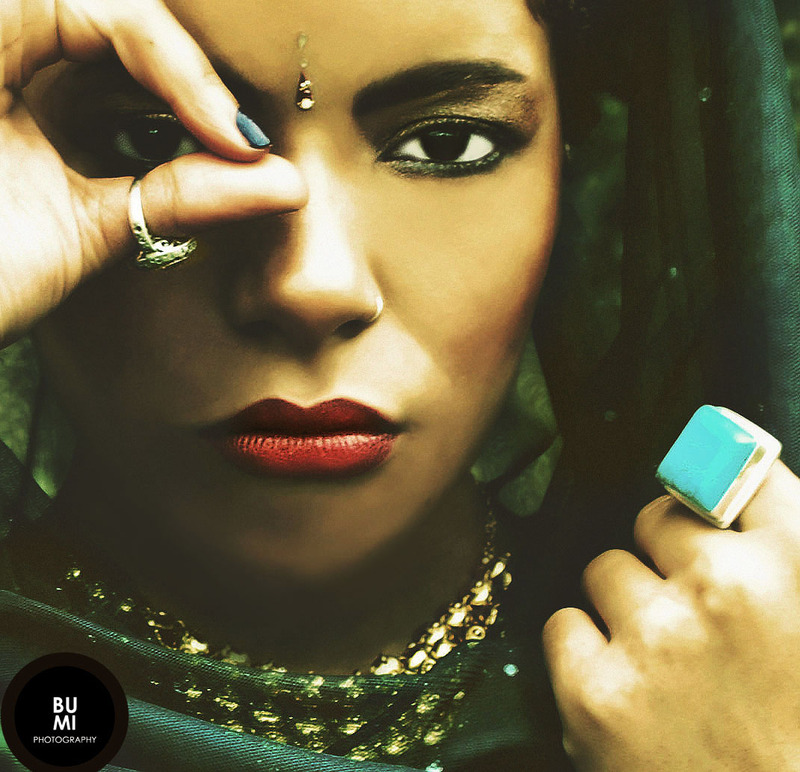 Her radio credits include original material on Courtney Pine’s Jazz Crusade – BBC Radio 3, In Tune – BBC Radio 2 and the BBC Asian Network. Witter-Johnson was also invited to feature as a cellist and musical arranger for the BBC documentary Little Angels. 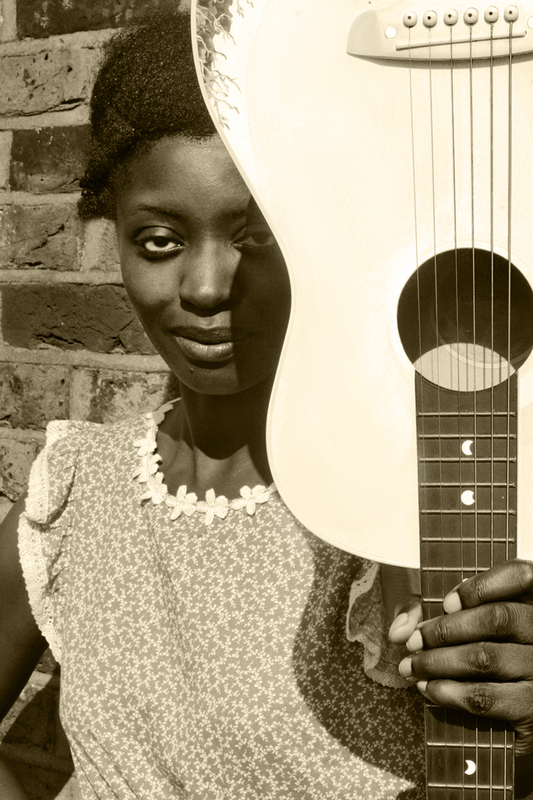 In 2007 she was commissioned by the Liverpool Lighthouse to compose a choral piece for young vocalists in the Merseyside area to commemorate the Bicentenary of the Abolition of the Slave Trade Act and she has also been commissioned to compose the soundtrack for the feature length film Disoriented Generation. Ray Estaire makes you stare…. Indeed this sultry Vixen combines mystique with sassy conviction that draws the listener into the core of the moment. Working with Ray was a real adventure in immersing the contemporary into a rustic context that compels the eye to look deeper into her profound reality. Springing from the underground Broken Beat music scene Ray Estaire has developed her own signature sound: a Latin/Jazz fusion complemented by a Native American twang. She has two EPs Symbolic and more recently Risky, in which she joined forces with multi- instrumentalist D.ablo and Skriblah DanGogh (both of hip hop crew TerraFirma). Ray is working on her debut album which is due for release in autumn 2012. Working with Muntu Valdo was a rare pleasure. This veteran oozes an air of timelessness and cosmic awareness that translates into vivid concepts and soundscapes enriched by his visceral melodies and a hidden understanding of the unknown. 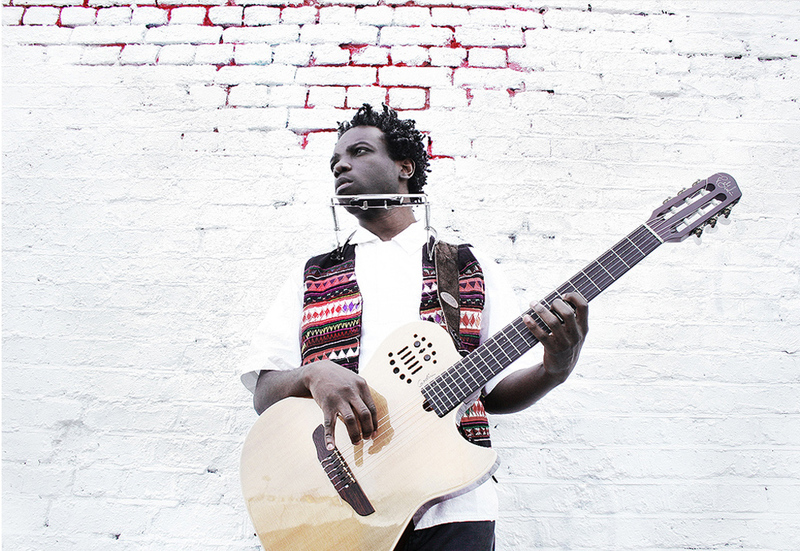 Backing his sensitive guitar playing and dreamy, voice with distinctively textured, self-created loops and rhythms, London-based, Cameroonian one-man band Valdo translates a compelling live sound successfully to disc. The best tracks have an airy, poetic feel that’s a bit Brazilian, a bit Cape Verdean, while keeping a toe in the world of international busking folk. I had the pleasure of discovering this enchanting singer in the summer of 2008. Betty Steels lures you into her dream world with an inviting gaze that leads you to the shores of wonderland. This photo shoot was such an organic experience that truly gave me insights into capturing the soul of an Artist. ‘As Betty confesses, some of her favourite things in life are going in to my own mind and daydreaming up the most uplifting and imaginable things possible and, playing out films in my head that and big hot bubblebaths, lying in late afternoon sun…’ This refreshing singer songwriter has a radiant, infectious tone that is as original as it is surreal.